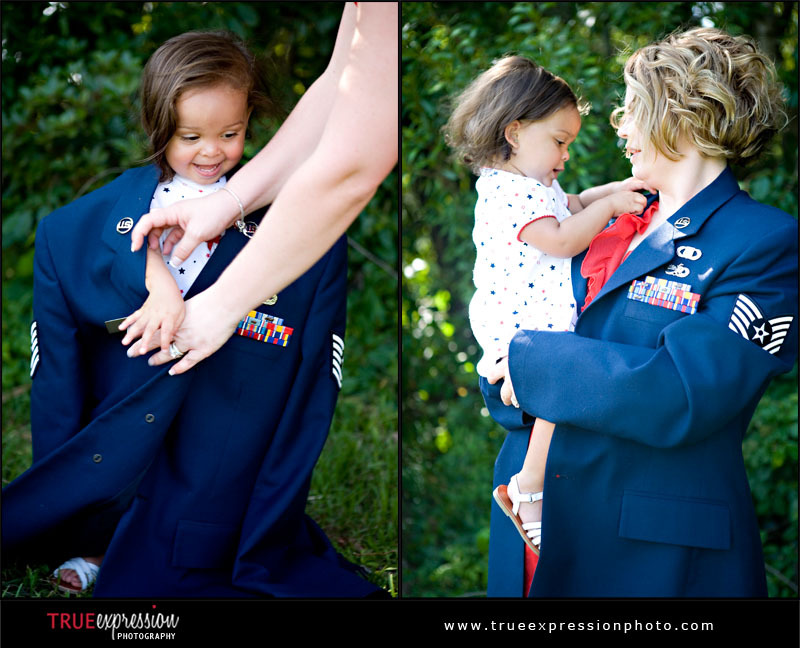 Devan's husband is in the Air Force and will be deployed until October, and she wanted some photos of their daughter to send to him. 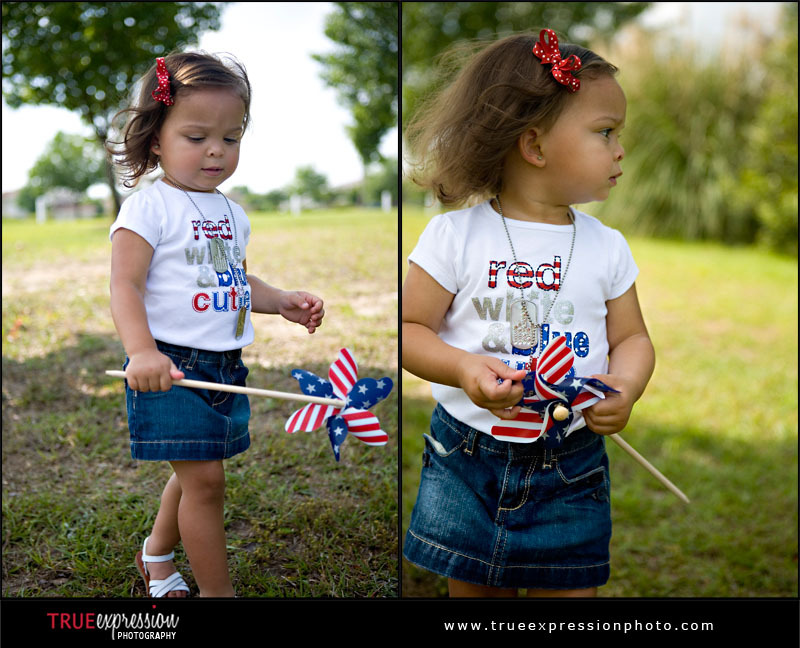 I was able to photograph them in Warner Robins, GA last month the same day I photographed Roger's family. 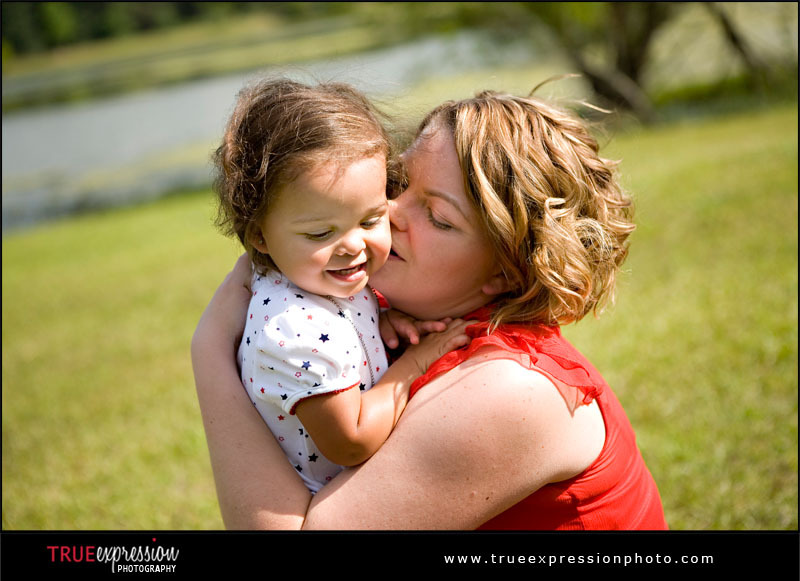 Operation: Love ReUnited is a non profit program that offers free photography sessions for deploying, deployed, and returning military families. 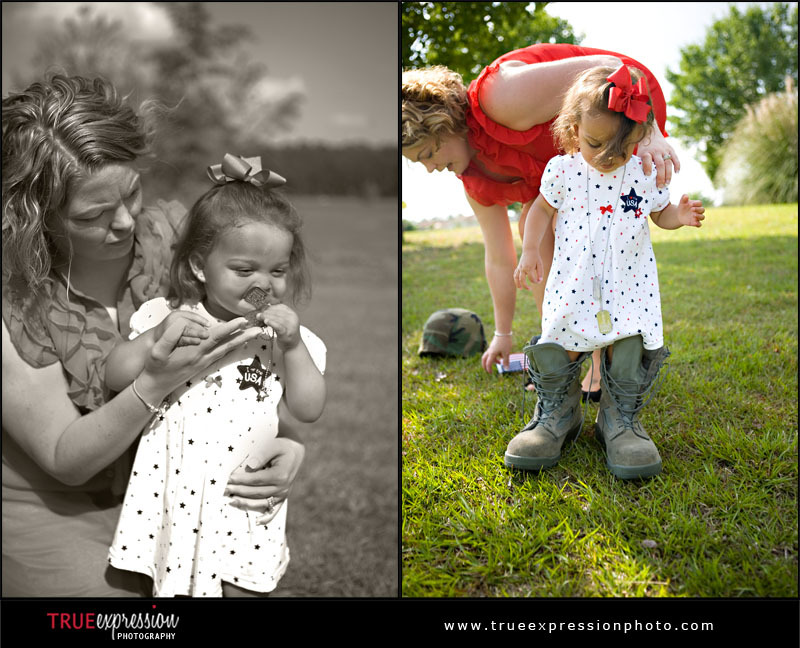 If you wish to participate in a Pre-Deployment, Deployment or Homecoming/Reunion Session, please go to www.oplove.org to locate a photographer in your area or email me at info@trueexpressionphoto.com to schedule a session. 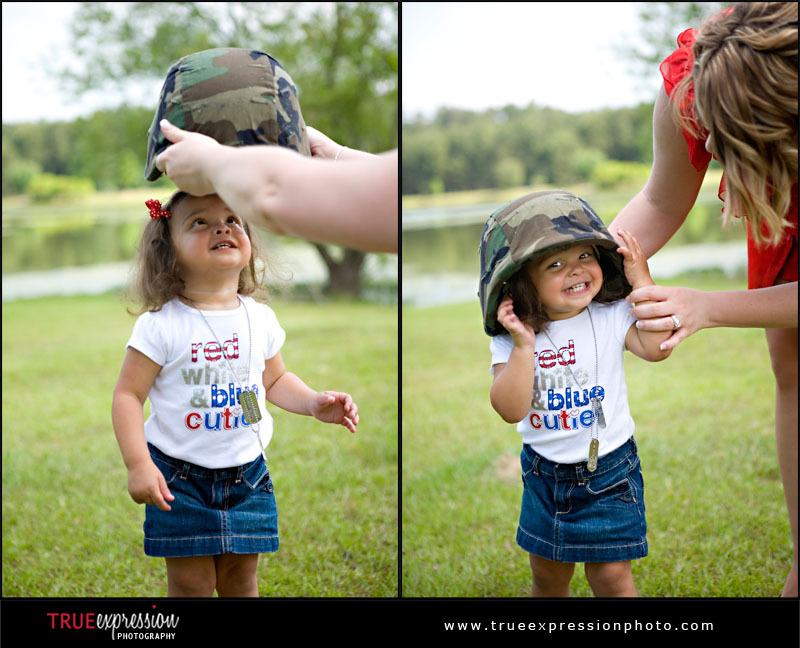 I love the ones with the hat and the jacket....too cute!! 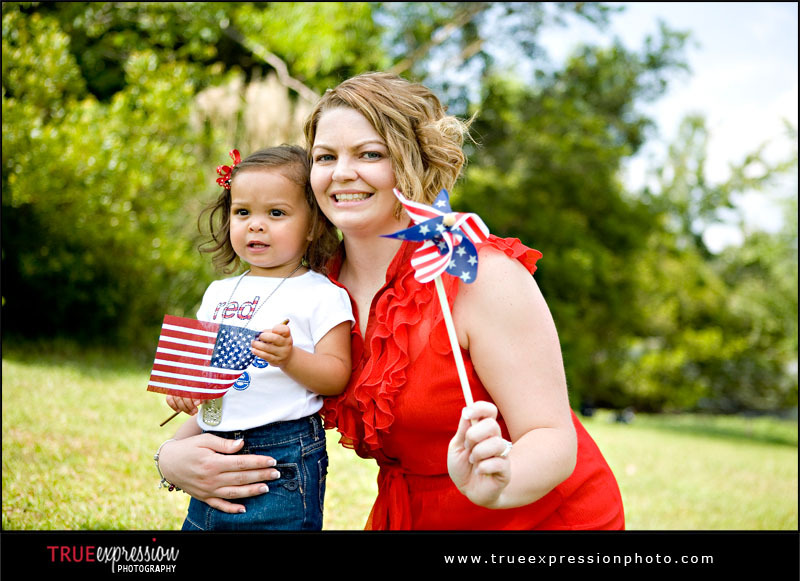 As a military wife I always appreciate those that support our military! 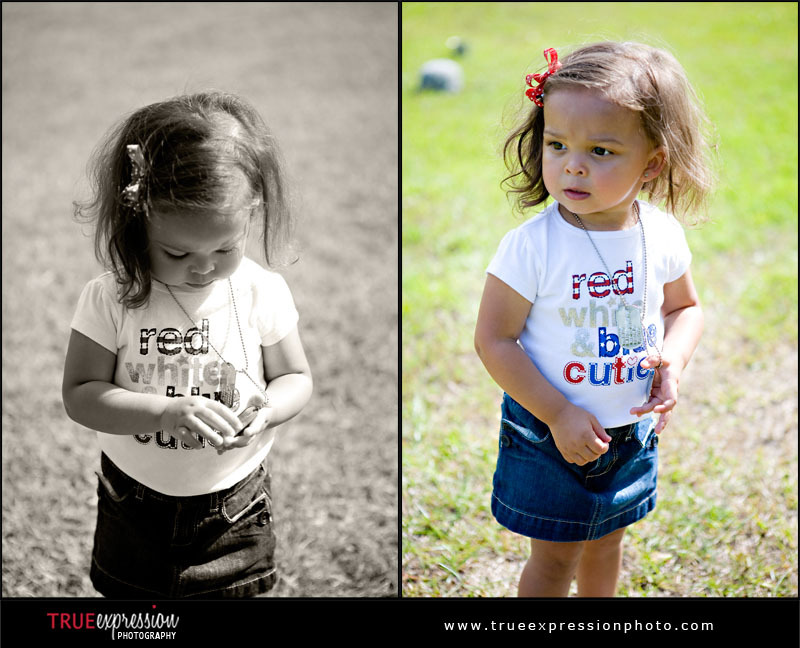 These are great, Kelly... and that little girl is precious! !